It seems as if 2015 has been a stellar year for first-time festivals here in Nashville. With the success of last week’s Pilgrimage Fest, we already have our eyes on the next treat Middle Tennessee has to offer us, and that is the debut of the SoundHarvest Music Festival. This new event will take place at Centennial Park on Oct. 17. We first brought you the exciting news of this fest back in July when The Flaming Lips were announced as the headliner. A few weeks went by and then we were hit with the additions of Allen Stone and The Weeks. As if that wasn’t already enough to sell us on SoundHarvest, the final additions included Benjamin Booker, The Last Internationale, and Scotty Bratcher. We are also very anxious to see which Nashville local acts will be joining the bill, including one which will be named this coming Tuesday in own Homegrown Harvest competition at Acme Feed & Seed on Oct 6. We know that you are all itching to go to this amazing one-day event. The chance to see The Flaming Lips play with The Parthenon as a backdrop should be reason enough. So, in order to help make that happen, we are running a ticket giveaway for one lucky winner. But if that doesn’t turn out to be you, there are still tickets available. General Admission is $45 and VIP passes are $100. Enter for a chance to win below! Must be 18 or older to enter. Winner will be announced Wednesday, October 14 at 12 p.m. CDT, and will receive a pair of tickets to the 2015 SoundHarvest Music Festival. Travel not included. Enter using the widget below. After you enter, you will receive a personal referral link. Share that link on social media, and, if any of your friends sign up, you will receive additional entries! If you’re having issues with the above widget, please e-mail us at [email protected] with “SoundHarvest 2015 Giveaway” in the subject line. 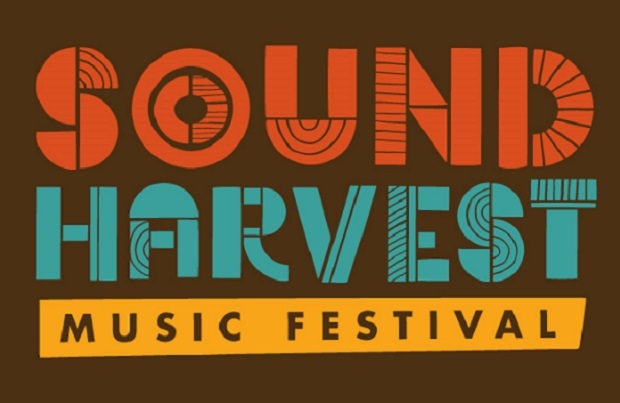 The 2015 SoundHarvest Music Festival will take place Saturday, Oct. 17 in Nashville’s Centennial Park. General admission tickets are available for $45 and VIP tickets will run you $100.